Think you've seen it all when it comes to tornadoes? You haven't seen this list of the best tornado videos ever shot. Whether you're an amateur storm spotter or just someone curious about these deadly storms, there's no denying that tornadoes make for some intense, and often terrifying, videos. Spring 2011, unfortunately, brought with it some of the most horrifying tornado images ever, as twisters wreaked havoc and brought death and destruction to several states. Many of the largest and most powerful tornadoes in recent memory were caught on tape - either by so-called 'storm chasers' or by average, everyday people. Some of the most horrifying and best tornado footage emerged from this time period. Check out some of the most amazing tornado videos here and keep scrolling to discover the best tornado video of all time. 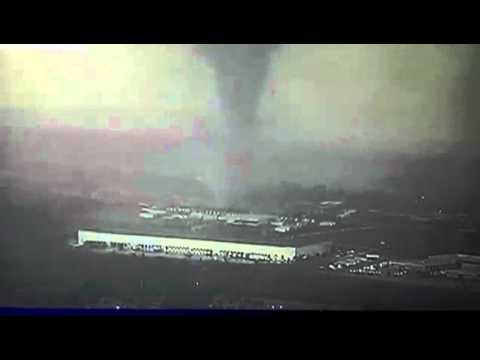 On Tuesday, April 3, 2012, a major tornado ripped across parts of southeastern Dallas, Texas. As the twister plowed through the area, several major media outlets, including The Weather Channel and CNN, went live, and the National Weather Service issued a Tornado Emergency. The images captured on video were chilling: As the tornado passed through a shipping yard in Lancaster (in Dallas County), it picked up semi trucks and tossed them hundreds of feet into the air like toys. A debris field was clearly visible on video. Fortunately, once the storm moved past I-20, the tornado dissipated, but sadly, the damage left in it's wake was tremendous. The storm system that produced this massive tornado also produced multiple super cell storms in other areas in and around Dallas -- each had the potential for tornadoes. Between April 25 and 27, 2011, a series of massive tornadoes (more than 300 of them) ravaged the U.S., particularly the Southeast. The so-called 'Super Outbreak' of 2011 produced some of the most destructive twisters in history. 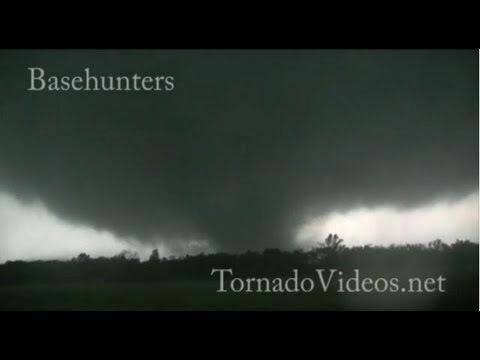 On April 27, 2011, one of these tornadoes, a monster one, plowed through Tuscaloosa, Alabama. The tornado was captured on video by several local television news cameras - and by several amateur storm spotters. All total, more than 50 people in Tuscaloosa lost their lives as a result of this mile-wide twister, which packed winds of 190 mph. The tornado destroyed or damaged more than 7000 homes in the city on it's six-mile path of destruction. 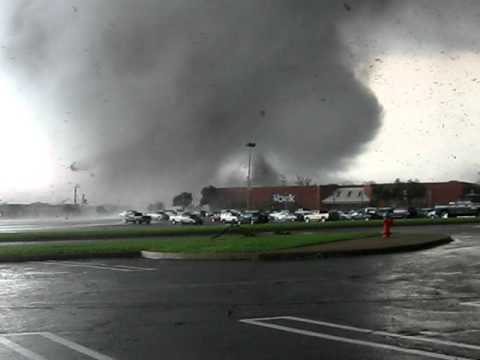 On May 22, 2011, the small Missouri town of Joplin was ravaged by a killer EF-5 tornado, with winds estimated at well over 200 mph (and possibly as high as 250 mph). Video of this deadly twister, which claimed at least 138 lives, was captured by storm spotters. This tornado, which cut a six-mile wide swath of destruction through south Joplin, was nearly three-quarters of a mile wide and it ranks as one of the deadliest in U.S. history. 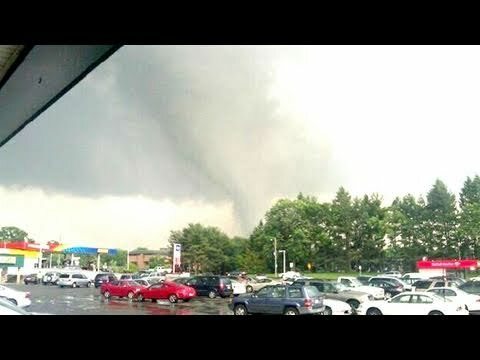 On June 1, 2011, Springfield, Massachusetts, was hit by two tornadoes. These storms crossed over the Connecticut River and ravaged large parts of downtown Springfield. Video captured the twisters as they crossed the river, sucking up water and debris in their wake. Four people were killed in the storms, and hundreds more were injured.